With SQL Server 2017 Microsoft is making the innovative step of releasing for both Windows and Linux Operating Systems. But what does this mean to us as Data Platform Engineers and the businesses we support? Some of the options for migrating your databases, jobs, and other components from SQL Server on Windows to SQL Server on Linux. Jump-start your journey to SQL Server on Linux, and let SentryOne help you Monitor, Diagnose, and Optimize the health and performance of your Data Platform. Fill the form to watch John’s session on-demand. John (@SQLDiplomat) is the Product Manager at SentryOne, looking after SQL Sentry and the core monitoring suite. John is also a Microsoft Data Platform MVP with more than a decade of experience with SQL Server and the Microsoft Data Platform. John is an experienced DBA, Developer, and former Microsoft Premier Field Engineer. 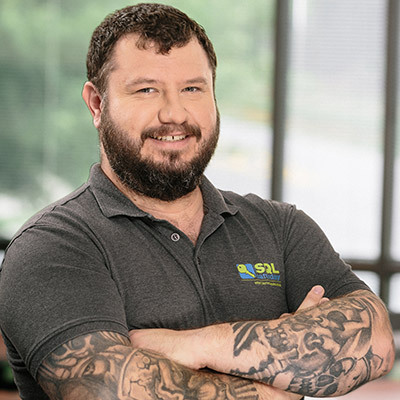 Having worked with SQL Server for the last decade he has gained a broad understanding of how you can use, and misuse, SQL Server. With the latest PASS Board Election Results, John will be the EMEA representative effective January 1st, 2018.